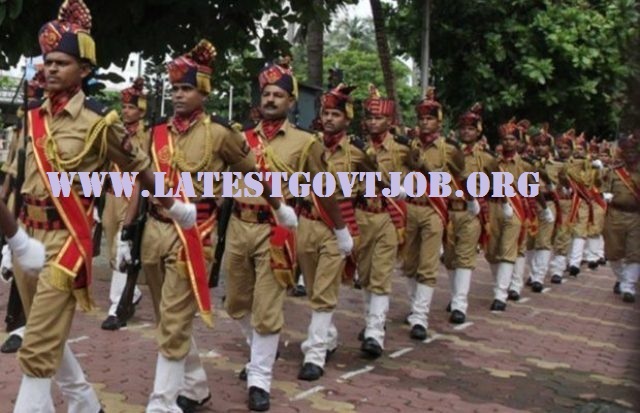 Bihar Police Recruitment 2018 for Constable 11,865 Vacancies @csbc.bih.nic.in : Bihar Police has released a notification for the recruitment of 11,865 Constables for Ground Duty and Fireman. Interested candidates may check the vacancy details and apply online from 28-05-2018 to 30-06-2018. Candidates should have passed 10+2 in any stream from a recognised board. Selection of candidates will be made on the basis of Written Examination (OMR based) and Physical Efficiency Test (PET). General/UR/OBC/Other State candidates have to pay Rs. 450 and SC/ST candidates have to pay Rs. 112 (Bihar Domicile Only) through E-challan OR online mode using Net-banking/Credit or Debit Card. Interested and eligible candidates may apply online through Bihar Police website - http://csbc.bih.nic.in/ - from 28-05-2018 to 30-06-2018.